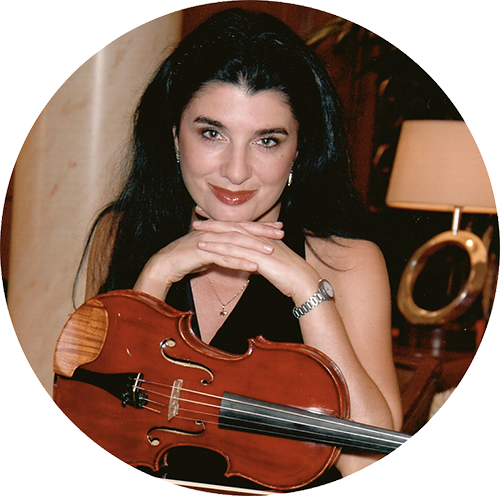 Private Suzuki Violin Lessons are offered to children ages 3 and up on Tuesdays, Wednesdays, Saturdays and Sunday. Call 778-297-5505 for registration information. Talent Education was first introduced to the U.S. in 1964 when Suzuki led a group of 10 young Japanese violinists to tour the U.S. However, prior to the tour, it was Kenji Mochizuki, then a student at Oberlin College in Ohio, who presented a film of 500 children performing the Double Violin Concerto by Bach at a concert held in Tokyo’s Metropolitan Gymnasium in 1955, and that initially sparked the interest of American music teachers. Tours to the U.S. given by Japanese Suzuki Violin students continued annually for the next 30 years. 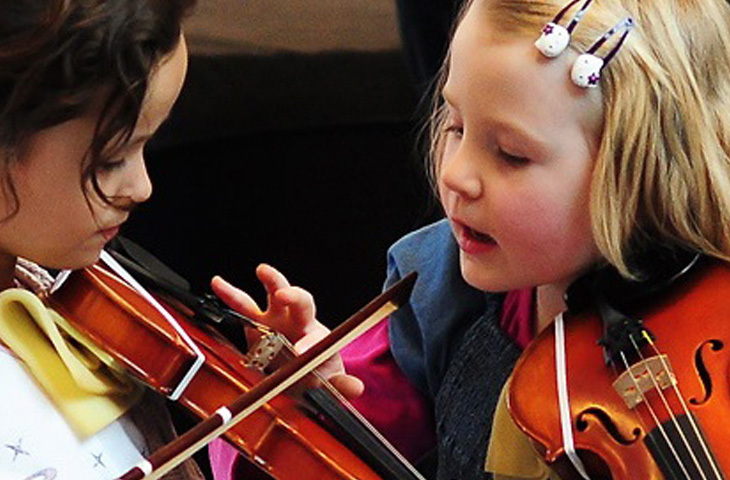 Give your child the gift of the most popular violin learning system in the world, the Suzuki Method! Register for a 1 Month Trial! 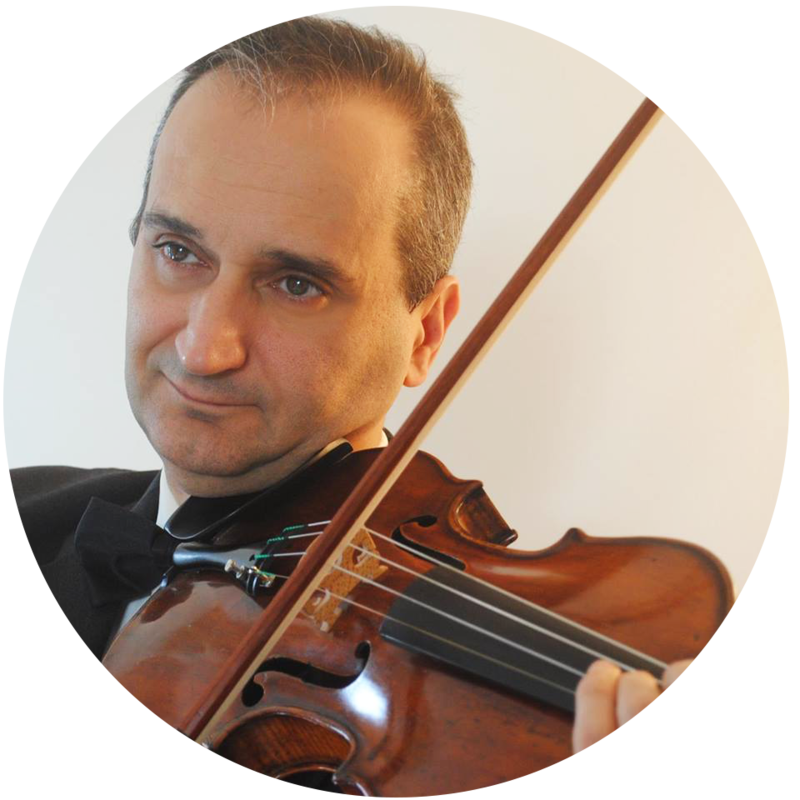 The Suzuki Violin method has become so well-received throughout the world that Suzuki Violin programs have been established worldwide. By 1978, teachers from all over including the United States, Canada, United Kingdom, France, West Germany, Denmark, Switzerland, Australia and Japan, those who traveled to Matsumoto to receive teacher training from Suzuki, agreed that a world organization of the Suzuki Method be established. Five years later, this vision was carried through and the International Suzuki Association was established in 1983. 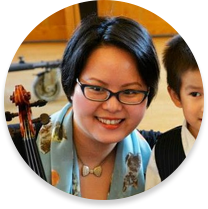 Contact Grace Tsang directly if you have any Suzuki Violin questions. Suzuki found that children can learn very well beginning at the age of 3, and in some cases even earlier. This is the so-called “mother-tongue” approach. All learning in the early years is without printed music. Children learn by small steps, hence memory is developed in a gradual manner until it becomes a high skill. The analogy to language learning is obvious, since the child is encouraged to say the same simple words over and over until they are mastered. 4. Active repertoire of pieces learned. In one’s native tongue, one never gets to the point where a word is learned only to be forgotten. 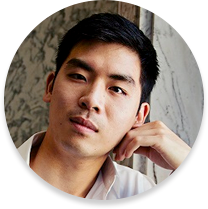 The Suzuki student constantly reviews repertoire he has learned, and then effectively reinforces his memory, his technical skill and musical expression. As the mother speaks often to her child, so the violin student hears recordings of the pieces he is to learn and becomes knowledgeable regarding a fine violin, cello or piano tone. A parent attends every lesson with the child, encourages him and helps him practice at home each day. The mother of a small child doesn’t scold her infant for mispronouncing words he is learning, but encourages him to repeat it. Likewise, Suzuki parents must always encourage a child. Each skill is broken down into small steps easily mastered by the student. It is imperative that these steps are mastered before attempting the next step, so as to engineer a “built-in” success for each step. 9. Reading after physical control. If one uses the analogy of native language learning, one speaks before one learns to read. By no means, however, should memory learning be ignored once one starts to read notes. 10. Every child can learn. 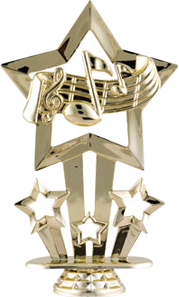 Eliminate the talent test, and believe that they can learn to play the violin or any other instrument in the world.